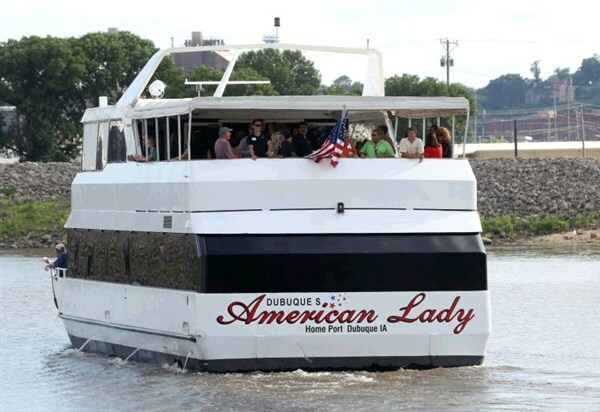 Take in the beauty and majesty of the Mississippi River aboard Dubuque's American Lady. This two-story yacht gives you unbeatable views. Enjoy lunch during the cruise and then round out the day at the incredible National Mississippi River Museum and Aquarium. TOUR INCLUSIONS: Professional tour director, transportation, cruise, lunch, and museum admission.